Fish tacos seem to just be starting to get popular over here on the East coast. I guess that's a big assumption, but I hadn't actually had one until about a year ago, which is weird given the fact that I have lived around fresh seafood my whole life here in Florida. As soon as I finished that first fish taco ever, I was immediately sad about all of the fish taco opportunities I had missed all of those years! My family does a lot of saltwater fishing and the only thing better than grilling fish that was swimming around just hours prior is throwing that fresh grilled fish on a tortilla with some toppings! That opportunity for fresh fish again came up this weekend with some Mahi we caught down in the Florida Keys (I know, life is good!). Grilled Mahi makes some of the best fish tacos in my opinion, so I couldn't wait to get the work day over to make my fish tacos. 1Place all of the marinade ingredients in a food processor and pulse until everything is finely chopped. Place the fish fillets in a glass casserole dish and pour on the marinade. Put the dish with the marinating fillets in the refrigerator for an hour. 3Grilling the Mahi. 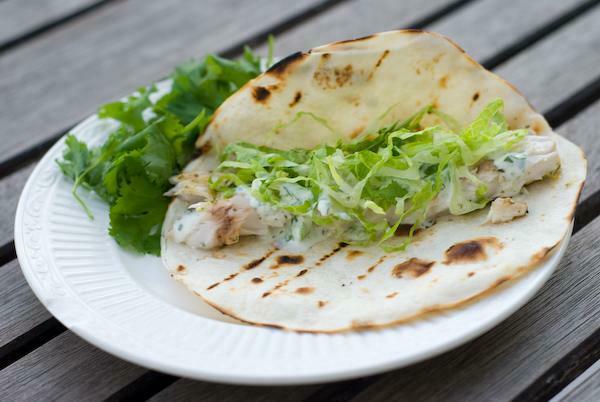 Now that we have marinated the Mahi for about an hour, we've got our cream sauce ready, so now it's time to hit the grill and build those tacos! 4Remove the dish containing the mainated Mahi from the regrigerator and place on the counter. 5Preheat the grill to high for direct grilling. 6If you have a fish basket, now is the time to use it! 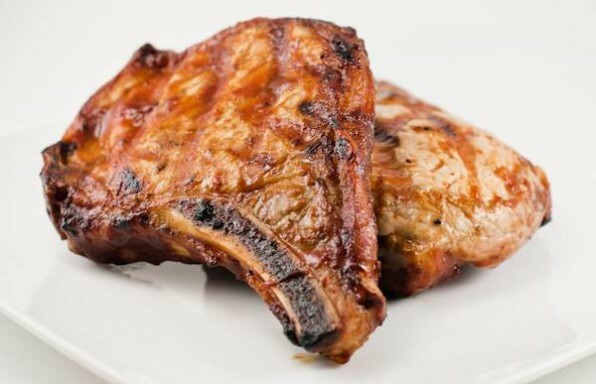 Otherwise, oil your grill grates with a folded up paper towel dipped in some cooking oil. 7Once the grill is heated, place the Mahi over the hottest part of the grill. 8Once the Mahi starts to become opaque on the top, it's time to flip it over. 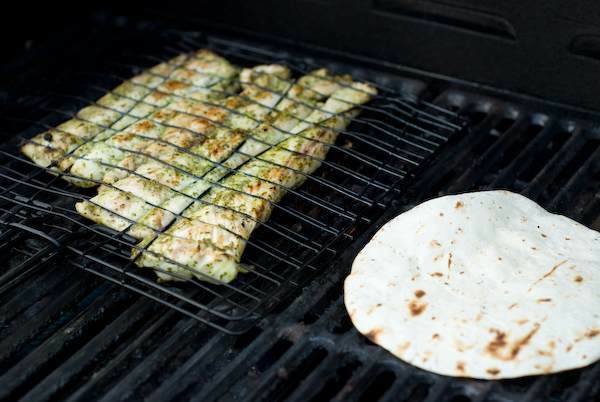 9After you flip the fish over, place a few tortillas on the grill to toast. This only takes about a minute per side, so check them quickly. We just want to toast them on each side a little. A little bit or charring is fine (and delicious!). 10Once the fish is cooked through, remove from the grill.